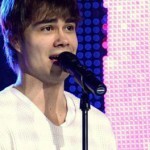 On Sunday, March 16th, Belgium will have their Final Show in their selection of Belgium’s song for Eurovision 2014. 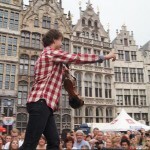 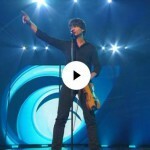 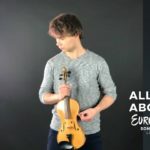 Alexander Rybak will be guest-performer at the great show, which takes place in Sportspaleis, Antwerpen. 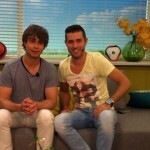 The show will be aired live on Belgian TV from 20.30 – and can be watched online through a livestream-link.